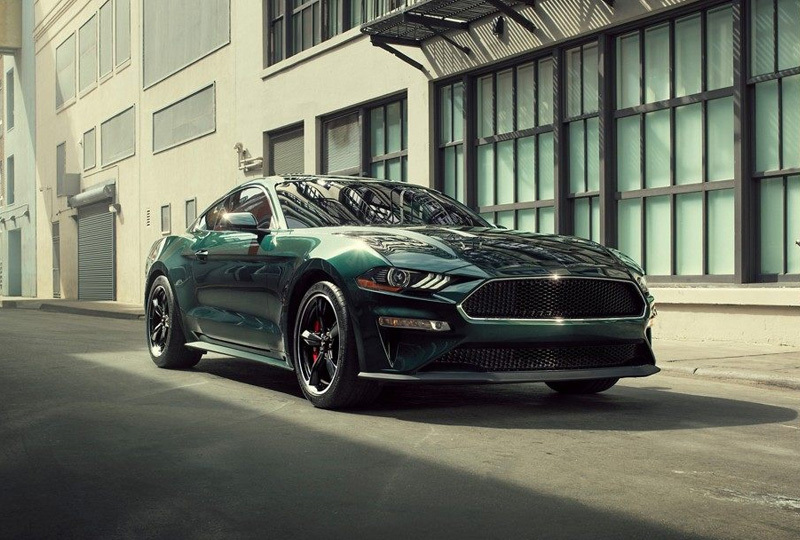 The 2019 Ford Mustang from Al Packer Ford West Palm Beach in Florida, serving Palm Beach Gardens and North Palm Beach, conquers the road with aggressive style. 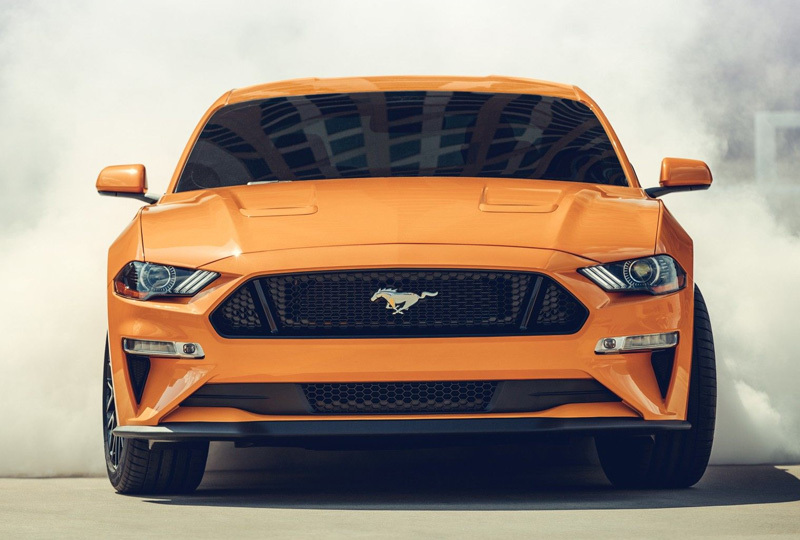 Turn heads with the iconic profile of a Ford Mustang. No one can ignore the fury of this powerful sports car when it comes charging down the street. A 2.3L Ecoboost engine fuels every adventure with 310 horsepower and 350 lb.-ft. of torque. The independent rear suspension ensures optimal control and incredible responsiveness. With the available MagneRide damping system, you'll experience smoother driving even on the roughest roads. Make your journey more memorable with the right soundtrack through the available SYNC 3® audio system. 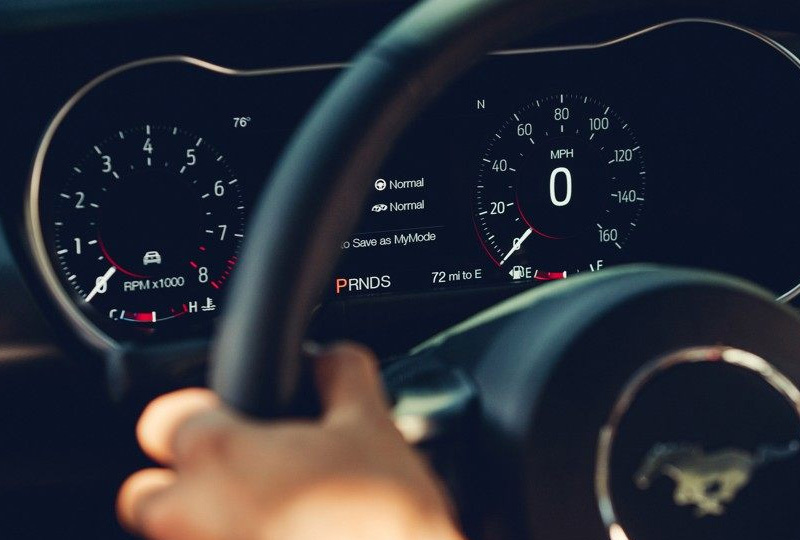 Manage your driving abilities by monitoring your performance metrics through your standard instrument cluster display. A variety of additional features can be accessed through the available Ford Pass mobile app, which allows you to remotely control your vehicle, look up fuel prices, and more. Right now is the best time to buy a new Ford! Our 2019 inventory is growing, so browse online, and then visit us at 1530 North Military Trail to take a test drive. 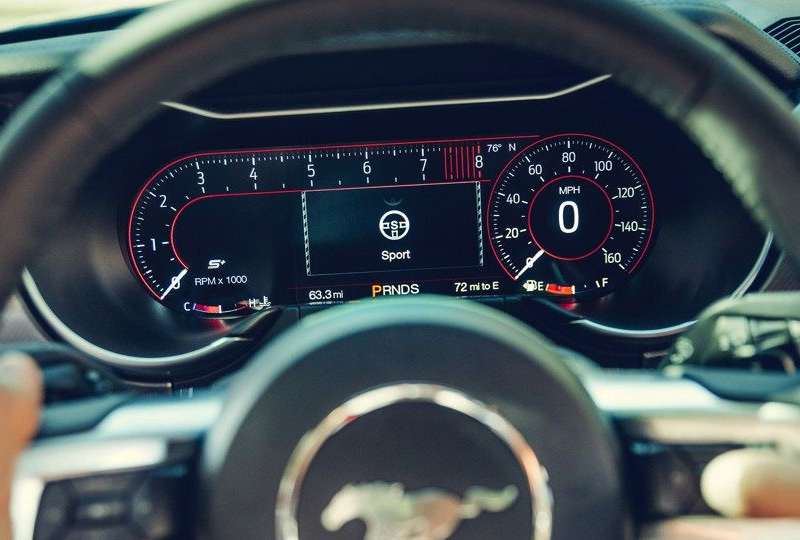 We can't wait to see you drive home in the 2019 Ford Mustang you've always wanted.